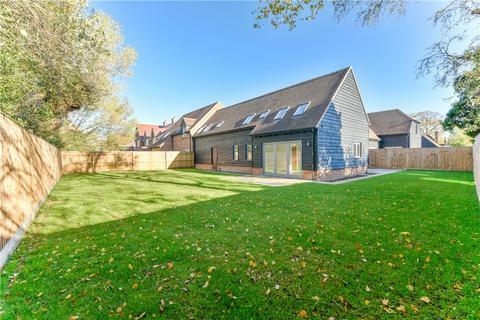 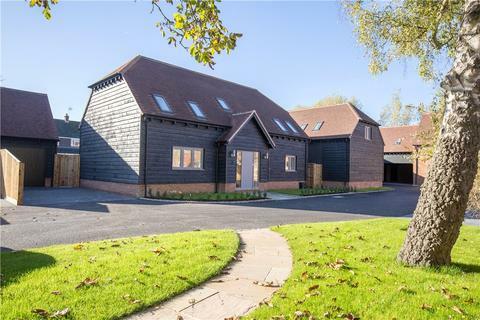 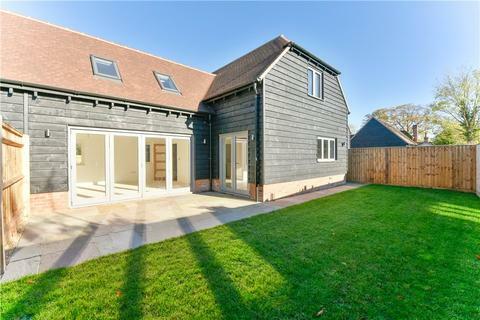 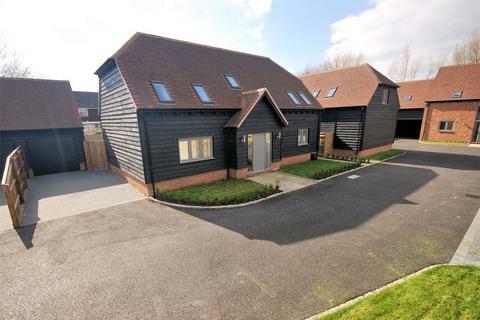 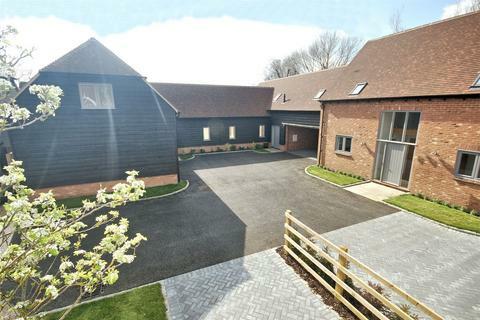 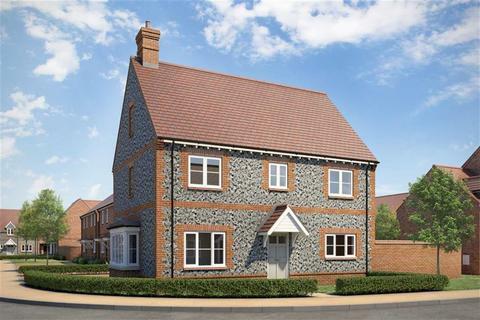 Set Amidst Glorious Countryside, Weston Turville Provides A Superb Village Location For This Select Development of Just 4 Brand New Barns Built To An Exacting Standard by a Renowned Local Builder. 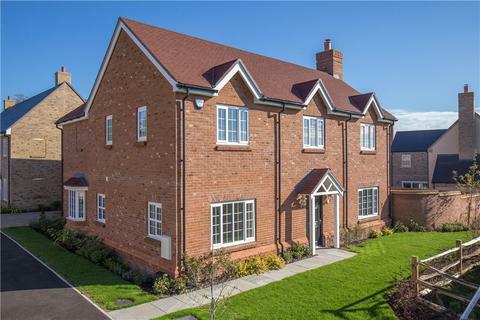 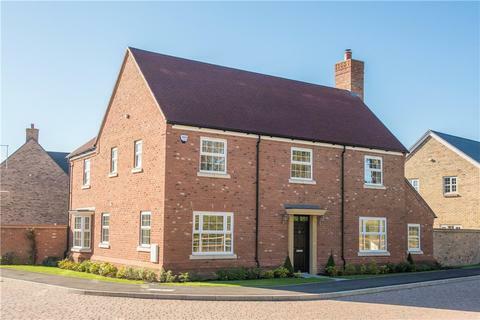 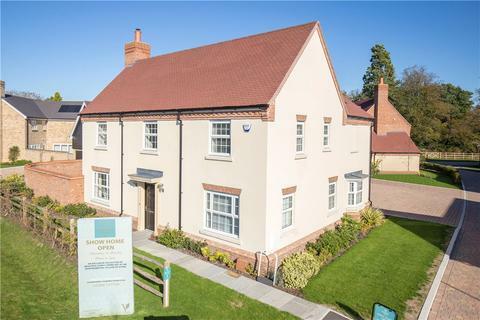 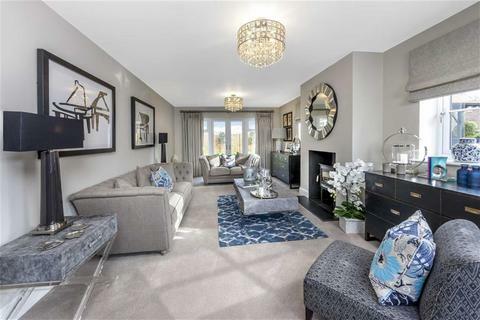 Built to a high specification by Barwood Homes on an exclusive development of just 26 properties, in a picturesque village setting. 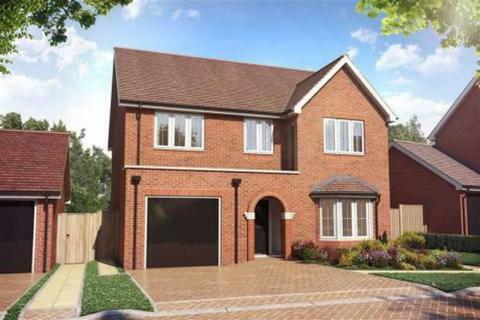 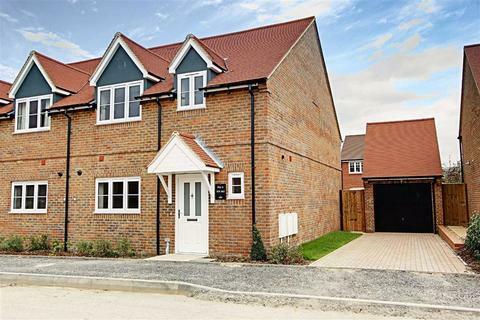 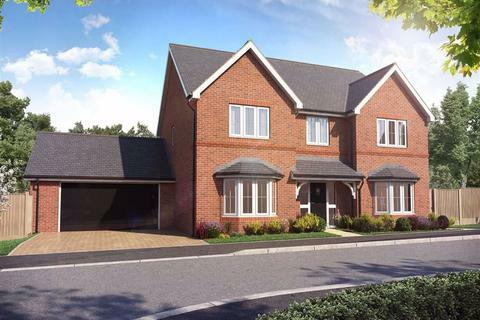 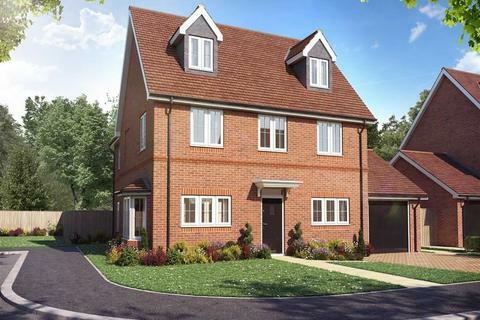 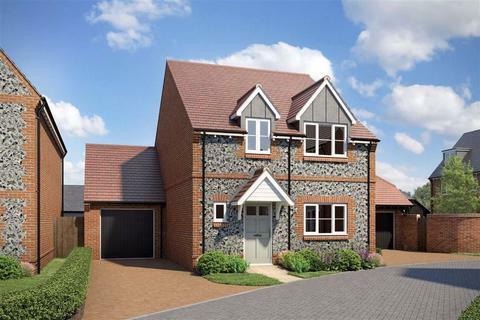 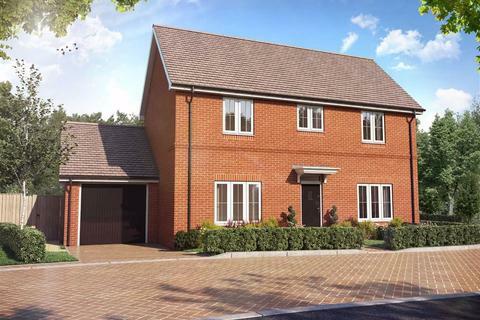 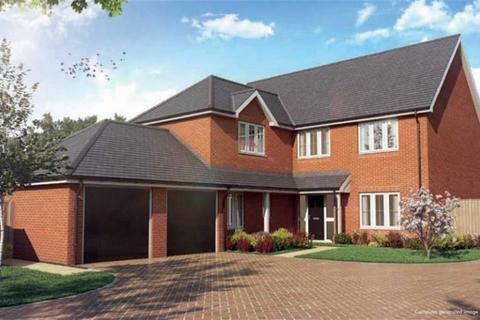 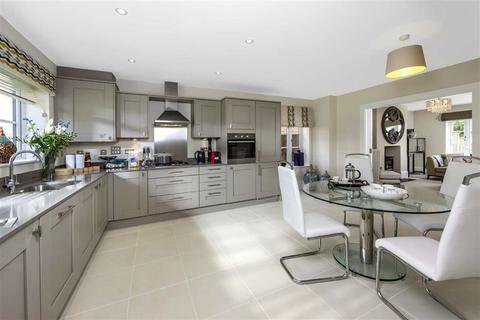 A selection of four bedroom detached family homes with a double garage. 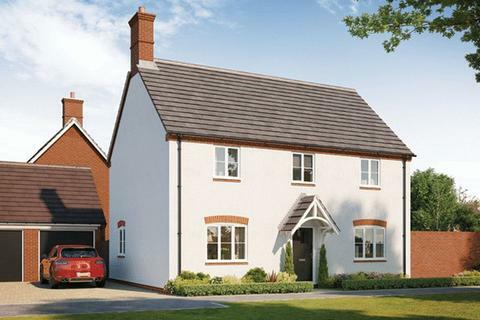 Due for completion Spring/Summer 2019. 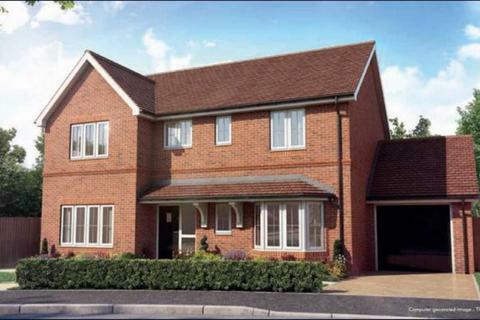 Marketed by Michael Graham - Aylesbury.